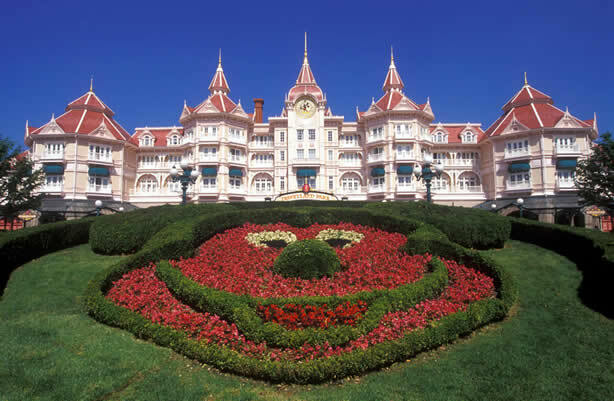 Sell Disney Vacation Packages – Make Vacation Dreams Come True! Needing help to sell Disney Vacation Packages? We help owners re sell Disney vacation packages and memberships and can save buyers a bundle buying resale. Most people never want to sell their membership, but sometimes things change and they need to sell their vacation package. We want to make sure it is a good experience. We strive to make people happy because that is what Disney is all about. We love being part of the magical kingdom and as such we want to make sure everyone is treated like they are special. Disney ownership is not like the typical timeshare programs, they are flexible and fun for owners. 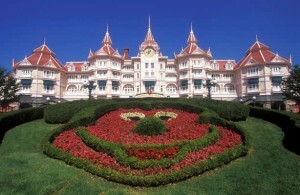 We are marketing Disney Vacation Packages all the time. We love what we do. Anyone who owns a Disney Vacation Package can sell it anytime they want to. It is possible to sell the package even if the owners still own money on it. At closing the money owed will be deducted. It is as simple as that. Some people might have heard about the first right of refusal. Is simply means that the resort where the timeshare is located can buy the timeshare if they want too. They pay the price the new buyer offered for it. Sometimes they do this and other times they do not. Either way, for the seller, it really doesn’t make any difference. They get the same amount. You do not need to use a real estate agent to sell your timeshare. With the right kind of guidance, you can do it on your own and save a bundle. We also have an affiliated brokerage if needed and they are licensed and trained to make sure it all goes smoothly. This way you won’t have to try and search for a buyer on your own. You will only need to sign the final papers and take your check to the bank. You will not need an appraisal to sell your timeshare as some simple searching online will tell you approximately what it is worth. We ask some simple questions and then guide you to the right resources for you to set a good asking price for your Disney timeshare. A title company will handle the closing once an accepted offer comes in for the timeshare. They will do all the paperwork and it usually takes just over a month to complete. No one can say how long it will take to sell the timeshare. When we place an add to sell Disney Vacation Packages, the response is usually amazing. So many people love Disney and what is represents that they jump at the chance to own a small part of the dream. If is also possible to rent one of the timeshares. This is a good way to try it out. Owners who can’t use all their vacation time often like to rent it to others to enjoy. We can help with that process also. Owning a Disney Vacation Package is different than owning a traditional timeshare. There is something magical about each of the vacation destinations and people come back over and over again. It doesn’t matter how old they are or where they come from. They love the Disney dream and want to be part of it. So that is the bottom line why we sell Disney Vacation packages. We want to make sure everyone has the opportunity to be part of magic. Just give us a call and we will start you on a life time adventure.